Have you ever been driving down the road only to see someone’s vehicle with something written on the outside? “California or Bust,” it might say. You know those travelers aren’t going to stop until they get to California. And since that’s where you are, you know they made it. Good for them! Well, as fun as traveling is, there are certain things that can make or break your home as well. And your windows might be breaking it right now. 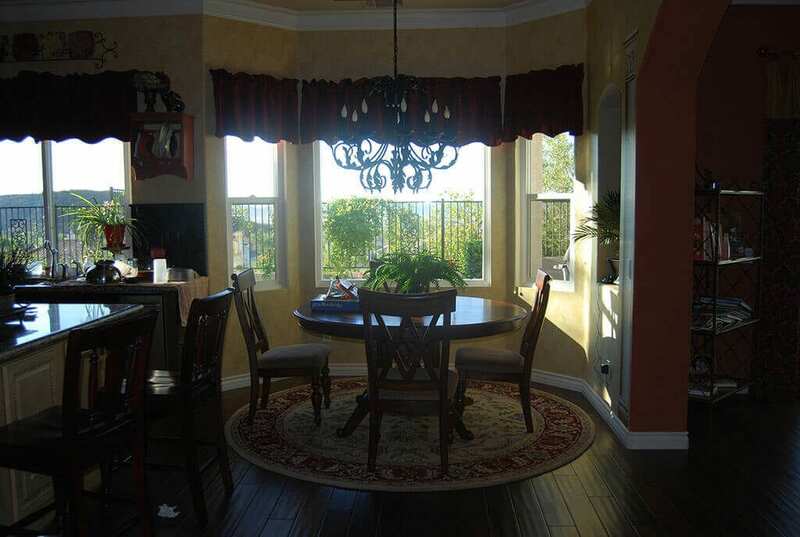 When you live in San Marcos, CA, it’s important to have windows that will protect the integrity of your home. If you’re tempted to write “Vinyl Windows or Bust” on your house, here are a few reasons that’s a good idea. There’s no reason to pay large utility bills if you don’t have to. In fact, you are wasting energy and hurting the environment by doing so. You don’t want any of those things! So why not get vinyl windows and correct the issue at hand. Vinyl windows will keep your air conditioning in and the hot, humid California air out. That will translate into less energy used and smaller bills all the way around. You might feel like you live in a safe neighborhood, but you just never know when that bad apple is going to come rolling through. Vinyl windows are strong and sturdy. They can endure quite a bit before anything happens to them. And they come standard with double- or triple-paned glass so you don’t have to worry about them being easy to break if someone plays ball in your house. There are a lot of ways they keep you safer and you want all of them to be included in your home! Who wants to buy new windows and then need new ones in a few years! Not you! And with vinyl windows, you can expect decades of good use. You won’t have to worry about rotting, warping, sun damage, or anything else. 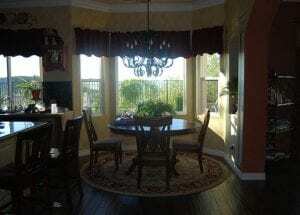 Vinyl windows last, look good, and maintain their conditions. When was the last time you clapped with glee when it was time to paint your old windows? Never? Of course not! Who likes that chore! That’s why vinyl windows San Marcos, CA are so great. You can wipe them down on occasion to remove dirt, but that’s really all you have to do. Okay, are you getting the chalk out now so you can write “Vinyl Windows or Bust” on your house? Put the chalk down and make the call instead. Andy’s Glass & Window Company is waiting to talk to you about your options. Give us a call today at 951-677-7421 and set up a free in home consultation. You can also stop by and see some of the vinyl windows and other options we have to offer. We’re located at 25751 Jefferson Ave Murrieta, CA 92562 and we’d be happy to show you around!